1 YRS Quanzhou Jinyi Trading Co., Ltd.
2. 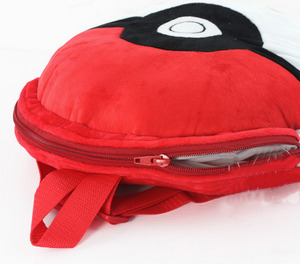 Sample service Sample which we have in stock, will be sent to you within 1-3 working day. 5. Custom packaging service No matter the inner packing or the outer carton. 6. Quick response All requests will be reply within 12 hours. 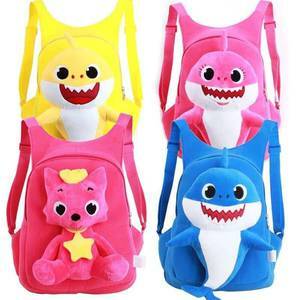 5 YRS Ningbo Lerong Toys Co., Ltd.
1 YRS Quanzhou Juyu Bags Co., Ltd.
8 YRS Yiwu Aifan Bags Co., Ltd.
4 YRS Baoding Lasun Bag Manufacturing Co., Ltd.
10 YRS Guangzhou Fengcai Co., Ltd.
SF 038 Item Name Rocket shape backpack Brand SUPERCUTE &reg; Shape Rocket Material EVA Product Size 230*155*300mm Color red, pink, green, blue Item Packing Non- woven Bag and color box Quantity/CTN 24pcs G. W 22kg/27kg CTN Size Custom logo Accept Use Backpack MOQ 48pcs Payment method TT/ Westerm Union/ MoneyGram/ paypal/ LC Shipment Sea /Air /Express(TNT.DHL.UPS. 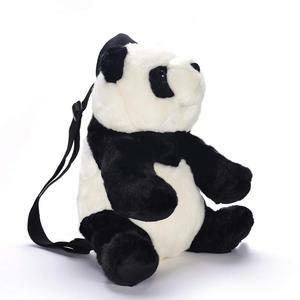 FEDEX) Delivery Time IF IN STOCK 1-2 days after your payment Focus on creative gifts over 7 years ! 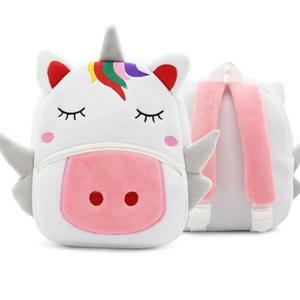 1 YRS Yangzhou City Caisheng Handicraft Product Co., Ltd.
1 YRS Anhui Three Six Seven Travel Products Co., Ltd.
2 YRS Guangzhou Outason Technology Co., Ltd.
3 YRS Dongguan Mengbao Toy Co., Ltd.
3 YRS Guangzhou Supercuteland Commodity Co., Ltd.
11 YRS Quanzhou Xinxingda Bags Co., Ltd.
Alibaba.com offers 9,979 toy backpack products. 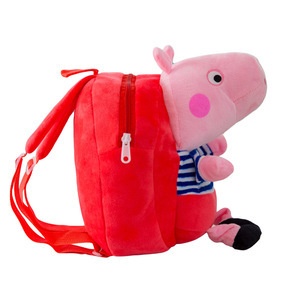 About 12% of these are backpacks, 8% are school bags, and 1% are handbags. 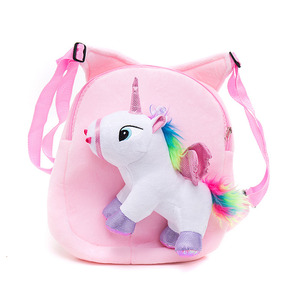 A wide variety of toy backpack options are available to you, such as cotton fabric, canvas, and pc. You can also choose from softback, external frame. As well as from free samples, paid samples. 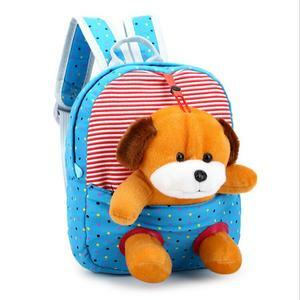 There are 9,979 toy backpack suppliers, mainly located in Asia. 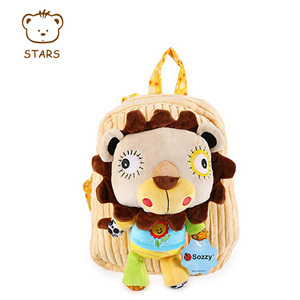 The top supplying country is China (Mainland), which supply 100% of toy backpack respectively. 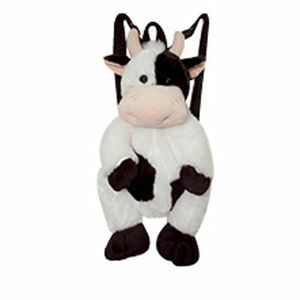 Toy backpack products are most popular in North America, Western Europe, and South America. You can ensure product safety by selecting from certified suppliers, including 1,569 with Other, 1,138 with ISO9001, and 272 with BSCI certification.